Jackets Division | Active Clothing Co. Ltd. The company is long recognized as a leader in jackets manufacturing. We are doing specialized jackets like polyester based quilted jackets, washed down cotton jackets, over dye jackets and wool jackets, using a variety of fabrics like cotton fabric, self structure cotton fabric, y/d cotton and polyester fabric, all polyester based fabric, printed fabric, wool fabric, herring bone fabric, PU and RFD fabric. We are the largest manufacturers of outerwear jackets in Punjab. 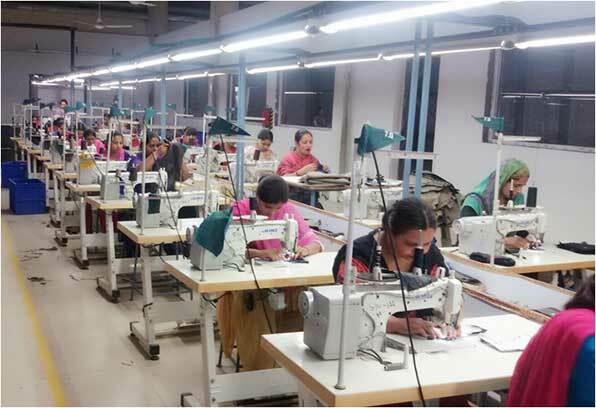 No one in Punjab has this big capacity for manufacturing outerwear jackets under one roof. 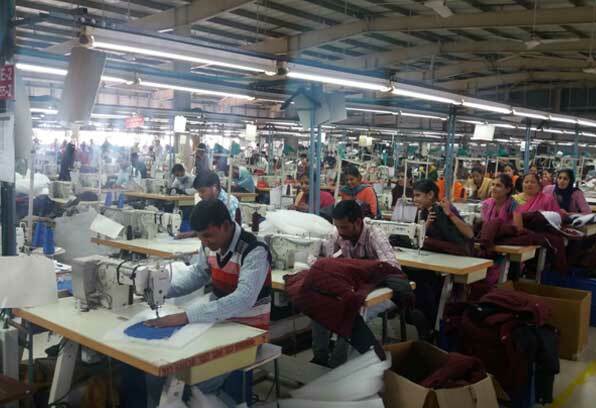 We have more than 350 machines into 8 lines which are manufacturing core jacket products. The workforce associated with this product is highly skilled with wonderful experience of sewing.